We have seen EDC (Everday Carry) tools come in a variety of shapes and sizes. We have also featured quite a few of them here. However, it would seem that there is no end to ingenuity. 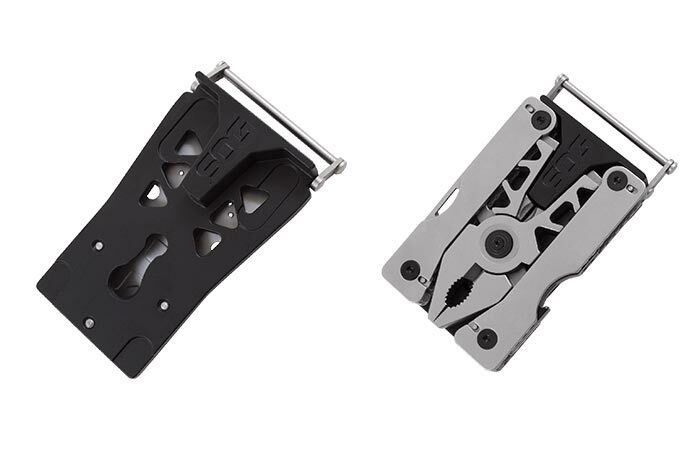 SOG Knives has long been known for their quality tools, but the Sync II Belt Buckle Multitool truly stands apart from the rest. The innovative thought that went into the Sync II is truly impressive. It just looks like an awesome belt buckle, but when you flip it over, it has so much more to offer. Simply unclip it from your belt and you’re ready to go. Besides being quite impressive for such a small tool. In addition to this, the blade is made from 420 stainless steel; this type of steel is also known for its strength and durability. Check out the video below. The Sync II also has 12 different tools that are ready to face any situation. It also comes with a bead blasted finish, giving it a sophisticated by durable look. It can also fit belt sizes up to 1-3/4”. 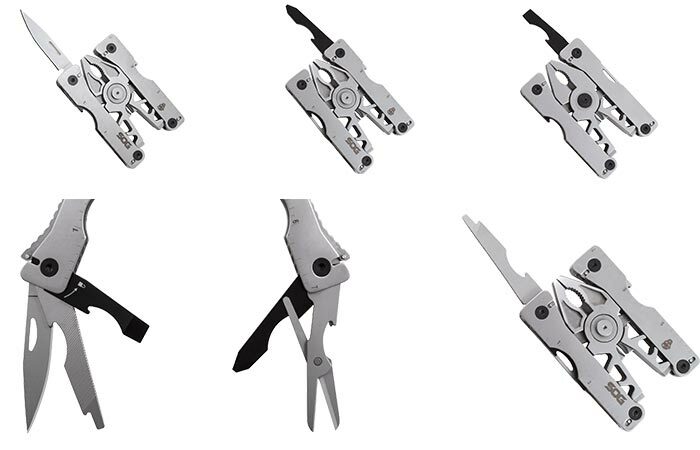 Obviously, this multitool opens up a world of possibilities while you are out and about.